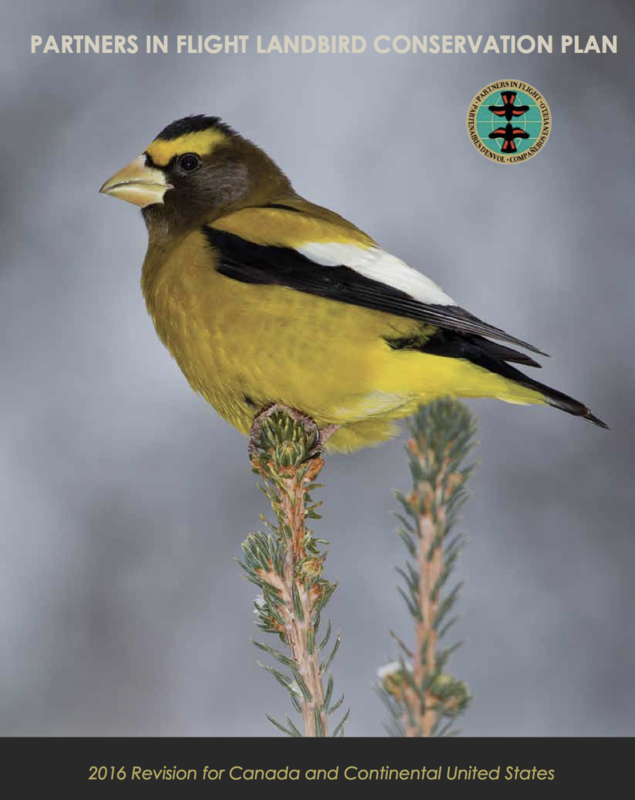 Over the course of 26 field seasons (1987–2012), participants in the 4 NF monitoring programs counted over 400,000 birds during more than 30,000 ten-minute point counts (>5,000 hr of sampling). WOW! 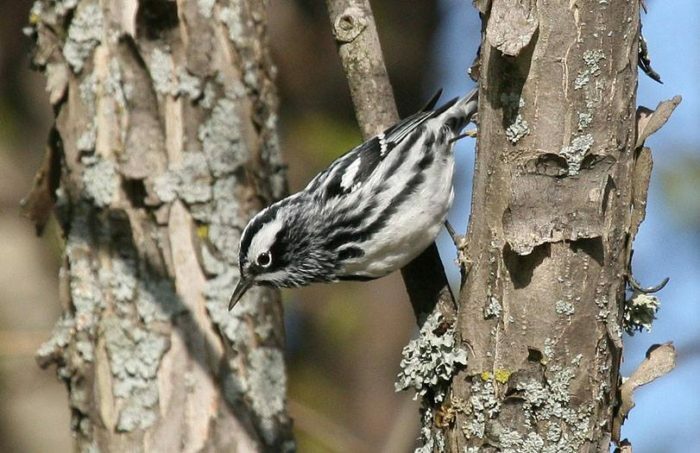 Four species significantly increased since 1995 in all four National Forests: Yellow-bellied Sapsucker, Blue Jay, Red-breasted Nuthatch, and Ovenbird. No species declined significantly in all four forests, but five species (Great-crested Flycatcher, Connecticut Warbler, Scarlet Tanager, Song Sparrow, and Evening Grosbeak) declined significantly in two or three forests. Timber harvest activity has declined across each of the NFs, with concurrent decreases in open land cover types that may have contributed to the relative stability in trends for bird species associated with mature forests as compared with those species associated with open and early successional habitats. Development of practical management recommendations based on a group as diverse and adaptable as breeding birds is a significant challenge, especially for an entire region like the western Great Lakes. 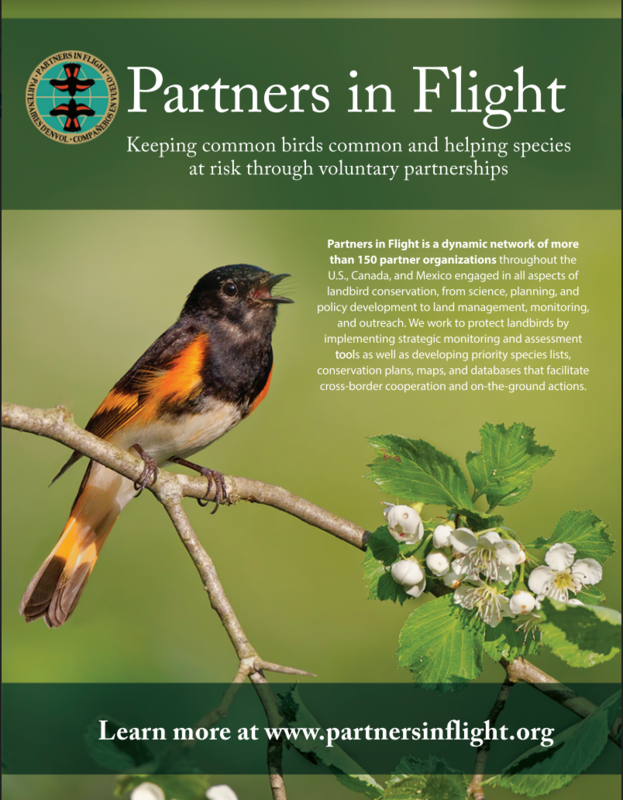 We focused on eight examples of birds that potentially need special attention based on regional or global population declines (i.e., Olive-sided Flycatcher, Magnolia Warbler, Connecticut Warbler, Golden-winged Warbler, Swainson’s Thrush, Boreal Chickadee, Scarlet Tanager, and Yellow-rumped Warbler). These results illustrate the relative importance of habitat, climate, geography, and human development as drivers of bird species distributions in the study area. Niemi, Gerald J.; Howe, Robert W.; Sturtevant, Brian R.; Parker, Linda R.; Grinde, Alexis R.; Danz, Nicholas P.; Nelson, Mark D.; Zlonis, Edmund J.; Walton, Nicholas G.; Gnass Giese, Erin E.; and Lietz, Sue M.
Read or download the full PDF: http://www.fs.fed.us/nrs/pubs/gtr/gtr_nrs159.pdf?.